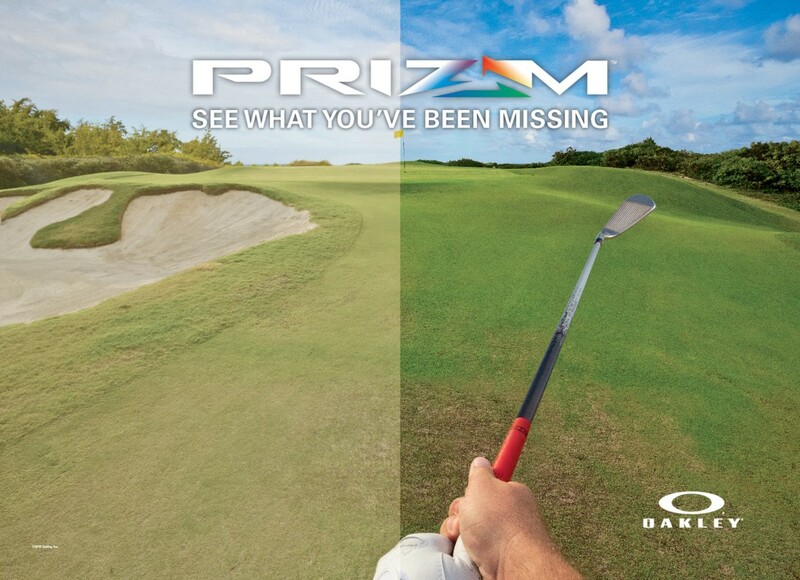 Prizm ™ is a new Oakley lens technology that fine-tunes vision for specific sports and environments. 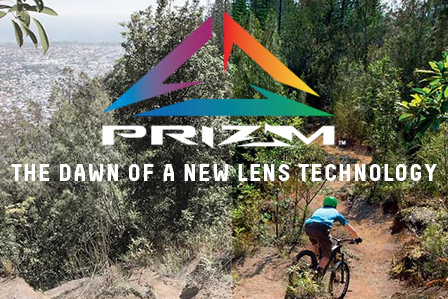 Prizm ™ lenses fine-tune vision for specific sports and environments by emphasizing colors where the eye is most sensitive to detail, and improves performance and safety by enhancing vision. 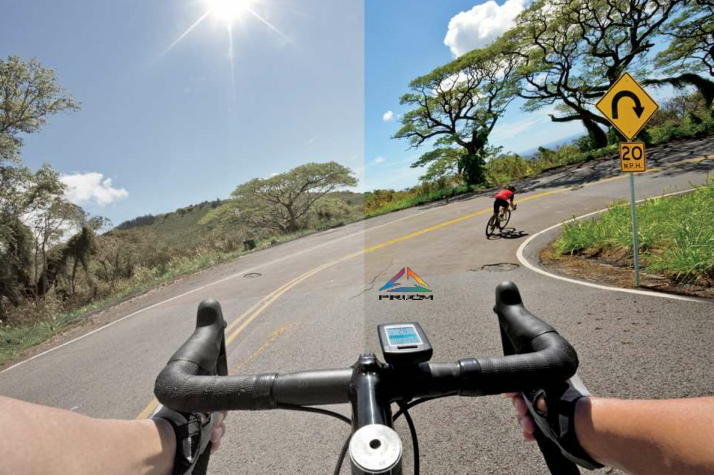 Prizm ™ Road lenses enhance vision in both bright light and shadows, helping riders spot changes in the texture of road surfaces. 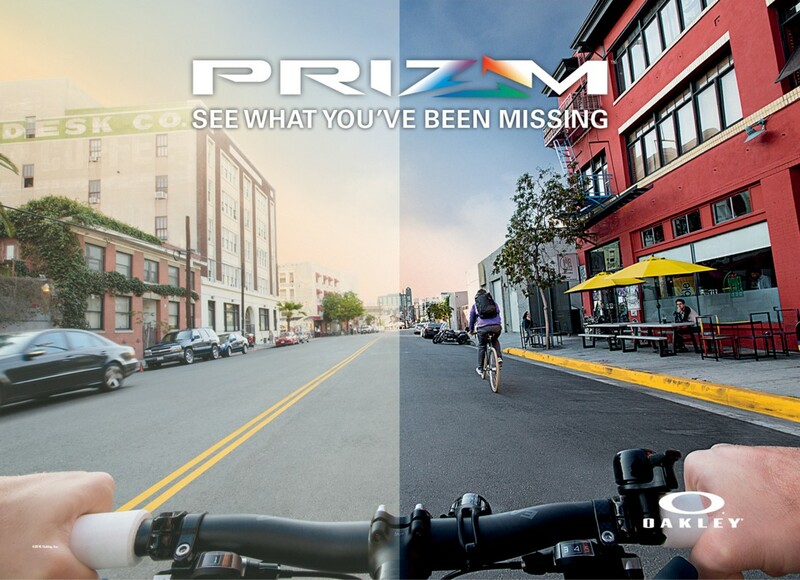 With Prizm ™ Daily Polarized, dull colors become warm and rich for sharper contrast and a more pleasing, relaxing visual experience. 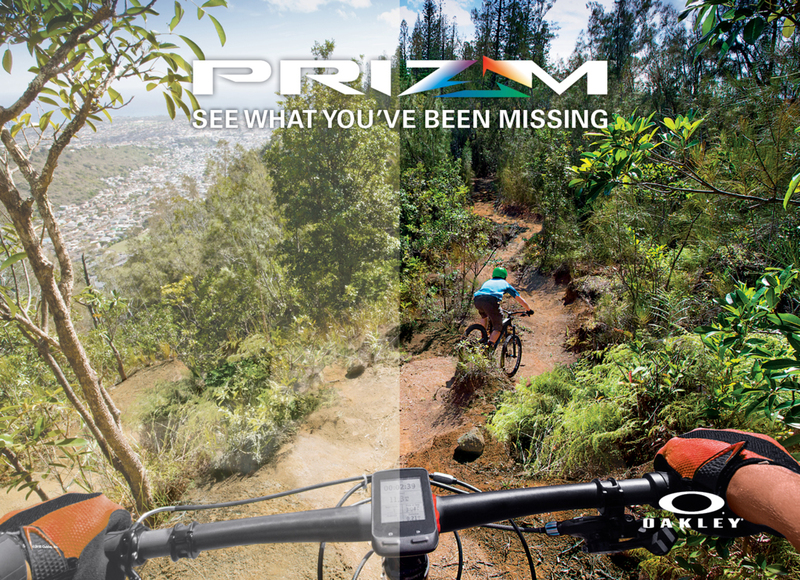 Prizm ™ Trail enhances reds and browns so you can quickly spot sand, rocks, roots and other transitions in shade and bright light. Prizm ™ Golf improves contrast for better separation of color and gives you more depth cues to gauge distance and grass conditions. Try on a pair in our Stores Nationwide!